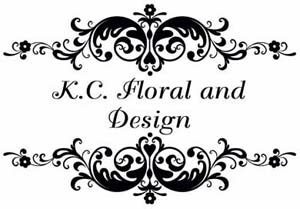 We are not your average flower shop, we specialize in custom and unique floral designs. With over 20 years of experience in the floral and design industry, we strive to create new and inventive designs to achieve your floral needs. We pride ourselves on our excellent customer service and our creative design abilities. Please call us to schedule your free consultation for all your design and decorating needs.